If you are an ocean enthusiast, you’ve got to love the sharks. Few animals inspire the awe, fear and respect those sharks, an apex predator in ocean command. At its full strength, there are very few marine animals that can challenge the stark. When it comes to rummy, sharks are those who have a thorough understanding of the rules, who has the ability to study their opponents and bait them. They are here to prey on the fishes. A shark’s goal is often to simply just win huge loads of money, so they seek out games with a lot of fishes. It needs something to brave the sharks on their own turf right? Hey, that is an opportunity that doesn’t come so easily. Most often than not we somehow fight the fishes and bask in glory without realizing that there are people who are several notches above us in skills. A perfect analogy would be the up and coming teams celebrating their victory against the minnows in a big way. Little do they realize, they have just bet the fish in a bond, once they enter the ocean, (something like a world cup in this context), and they may have to face off against sharks. We don’t know how you consider yourself as but we are giving you an opportunity to become a rummy shark. Perplexed? 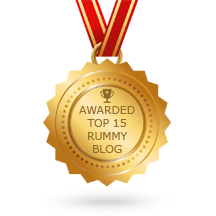 Here’s your road to becoming a giant in rummy. Play our Social Sharks tourney on Apr 30 @ 3:30 PM and win from the spectacular prize pool of Rs. 1 Lakh. The tournament offers a great opportunity for all segments of players to showcase their rummy skill. Wondering how to take a shot in the tournament? We understand your anxiety and we are here to help you out on the same. 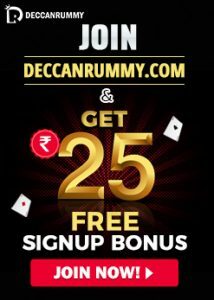 Much to the delight of rummy players, DeccanRummy is running a special FB contest to offer them easy ways to win a free ticket to this tournament. The contest has already started and is on rolls. The first contest is called Match it and Win it. Here, the players have to take a screenshot of the flying cards placed in their respective positions and post in the comments section. Include your DeccanRummy username along with it. 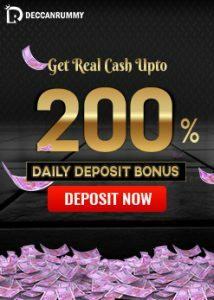 Free tickets are issued to players who have made their first deposit or at least have their KYC verified. The contest has already opened on Apr 9 and is up till Apr 16. We have a lot of other interesting contests further to win the tickets. As Baisakhi (the Punjabi New Year) is going to be celebrated tomorrow, there is a contest that will run from today (Apr 13) to Apr 19. Called the Vaisakhi /Baisakhi, the festival is considered as the Punjabi New Year and celebration of the Spring Harvest. Celebrating the Vaisakhi, we are holding a contest on FB with which the people can get the tickets for the Social sharks tournament. Just match the face of your favourite cricketer among the ones below and take a screenshot & post it below the comments section. Include your username for all the contests and as mentioned the tickets will be issued for players who must have made at least one deposit or should have had his KFC verified. Players can check our facebook page here – https://www.facebook.com/deccanrummy/ so that they will have an idea about the contests that are up and running for this social sharks tournament. 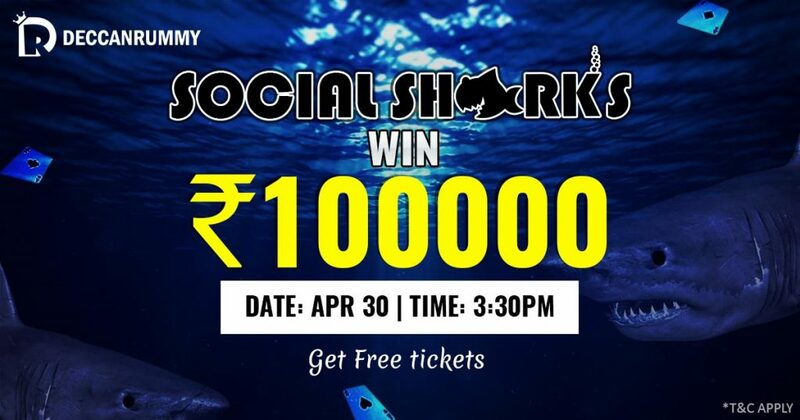 The registration for the Social Sharks tournament will begin on Apr 30 @ 2:30 PM and we will conduct various contests until such time, that players can take up to earn free tickets. There is a buy-in option available too for Rs. 150 to get the ticket to participate. Either way, the players have to register with the free ticket in order to participate in the tourney. Merely getting the ticket does not equal to guarantee participation. Players are requested to make use of all the contests that are up and play the tournament free. Rummy folks get ready for the battle ahead; try to prove to the entire rummy community that you are a shark. The action is expected to be intense. Come prepared with sufficient practice so that you don’t stutter anywhere. Good luck and happy playing!